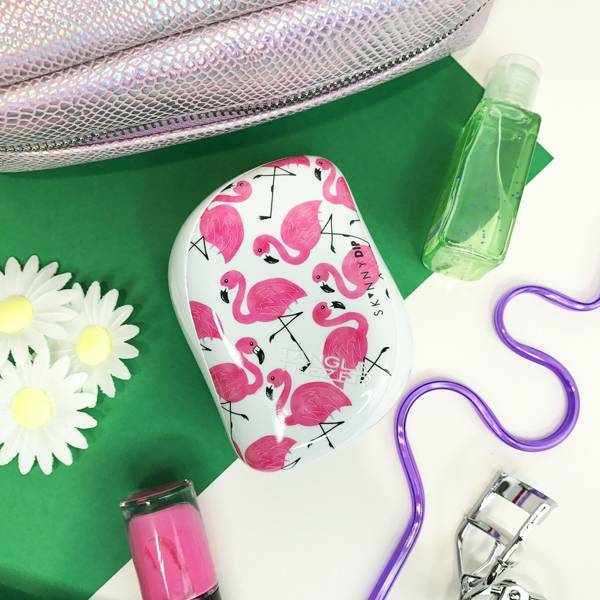 Our handbag-friendly design, the Compact Styler detangles and delivers the perfect finishing touch. Using our innovative two-tiered teeth system technology, you can smooth, shine and define anytime, anywhere. Choose your favourite colour or print from our stylish collection.